Hey everyone! 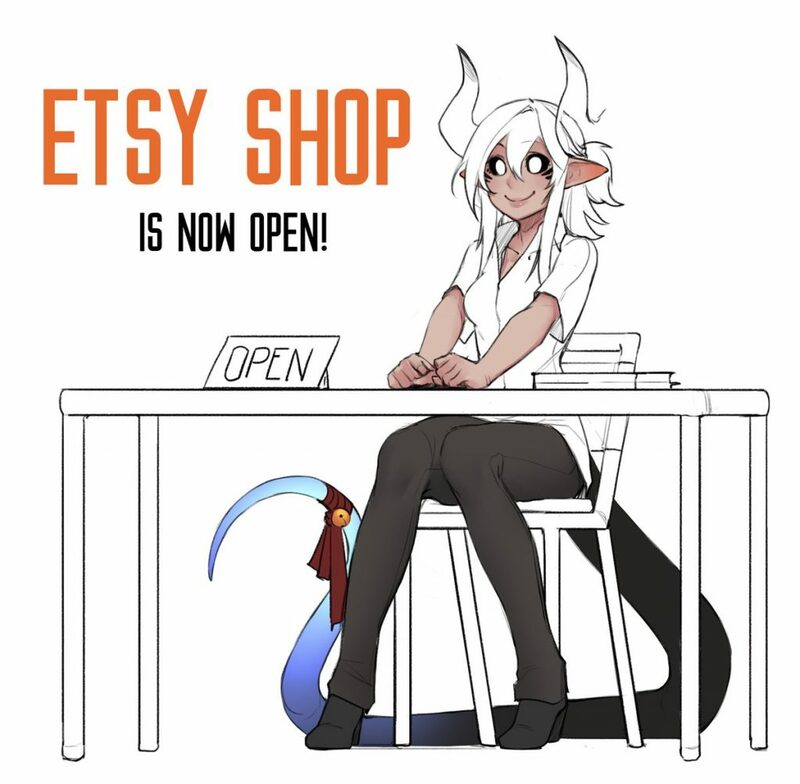 The LessDraws Etsy shop is now open! Come check it out! Supplies are limited but we’ll be adding more stuff in the future so keep an eye out! When a criminal meets a Matango with unusual intelligence, there is only one logical course of action: Bank Heist.